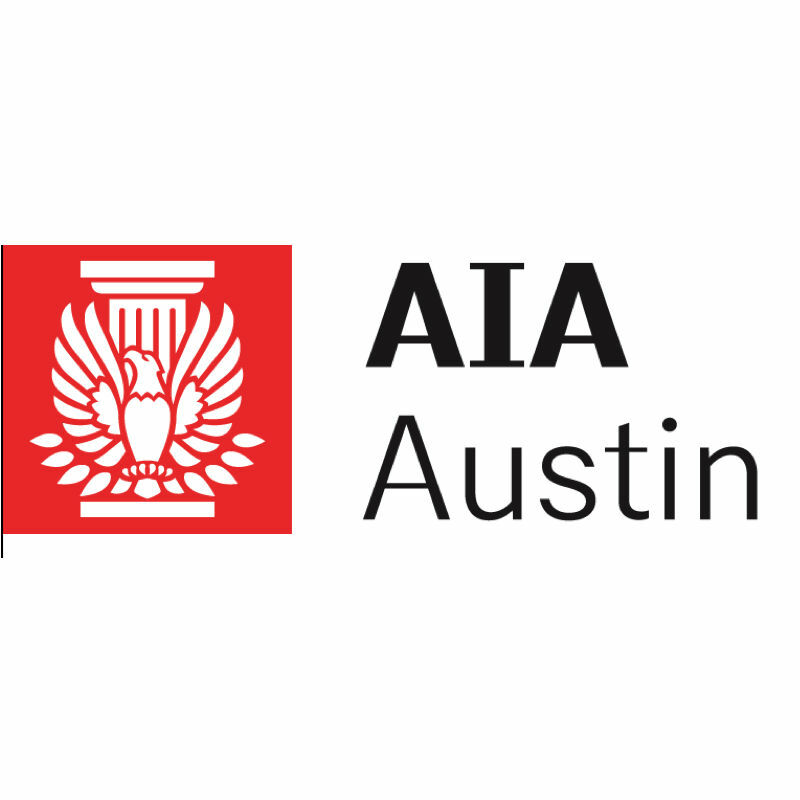 The third largest chapter of the national professional association, The American Institute of Architects in the state of Texas, AIA Austin serves the professional needs of more than 900 architects, associates and allied professionals working in fields related to architecture, design and construction. AIA Austin is a professional association incorporated as an IRS 501(c)(6) not-for-profit corporation. AIA Austin provides the architecture community with resources and relationships to make a difference through design. It opens doors, provides connections, keeps members and the public informed and demonstrates a commitment to great design as the key ingredient for livable, sustainable places.